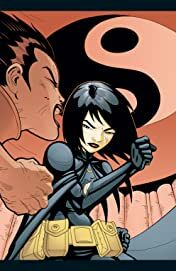 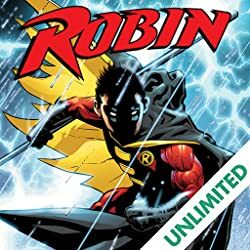 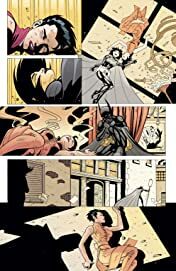 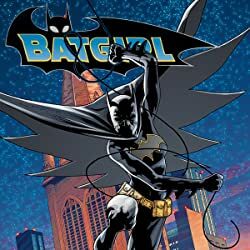 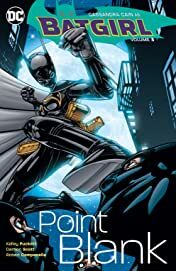 Kelley Puckett (BATMAN ADVENTURES) and artists Damion Scott (ROBIN) and Robert Campanella (GREEN ARROW) bring you these classic Batgirl crime-fighting adventures. 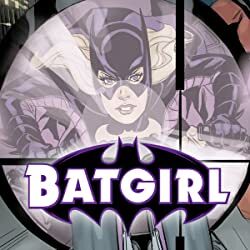 BATGIRL VOL. 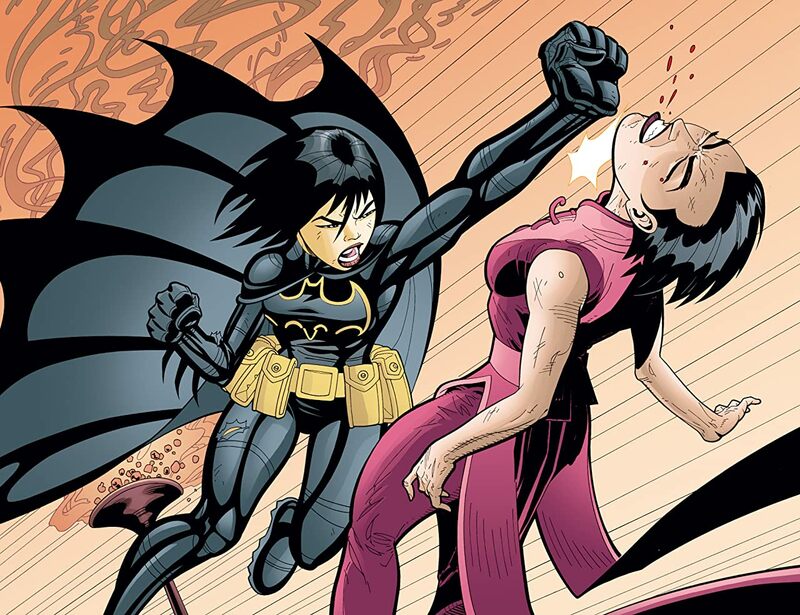 3: POINT BLANK collects BATGIRL #26-37 and a story from BATGIRL SECRET CASE FILES & ORIGINS #1.